Canada tops the list in terms of providing employment opportunities for people who wish to immigrate overseas. Every year over 200,000 people immigrate to Canada, thus, making it as a country of immigrants. Immigrating to Canada is an imperative step for any individual who wish to succeed in their life. As the country offers huge employment options, any individual who possess required skills and experience can easily Immigrate to Canada for seeking work. Working in Canada offers exciting and enviable opportunities for professionals of various designations. 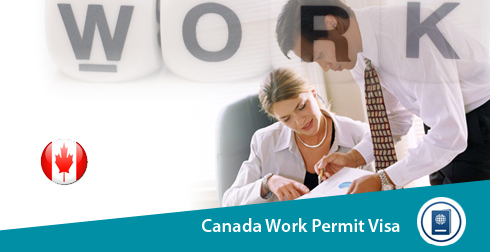 Canada Work Permit is a written approval issued by an officer that permits a foreign worker to work in Canada. 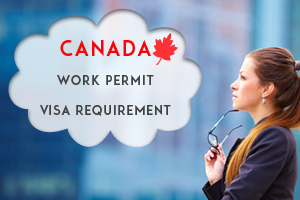 Canada Work Permit is valid only for a particular employer, profession, and duration of time. To work in Canada, a foreign professional need to obtain Canada Work Permit. However, foreign workers who wish to work in specific professions do not require a Canada Work Permit to work in the country. It is your responsibility to find out whether you need a Canada Work Permit or not to work in Canada. Should have enough funds to meet the expenses of yours and dependent family members during your stay in the country. Must not intend to engage in employment with an employer listed in ineligible employers. Please give me a details of canada workpermit..